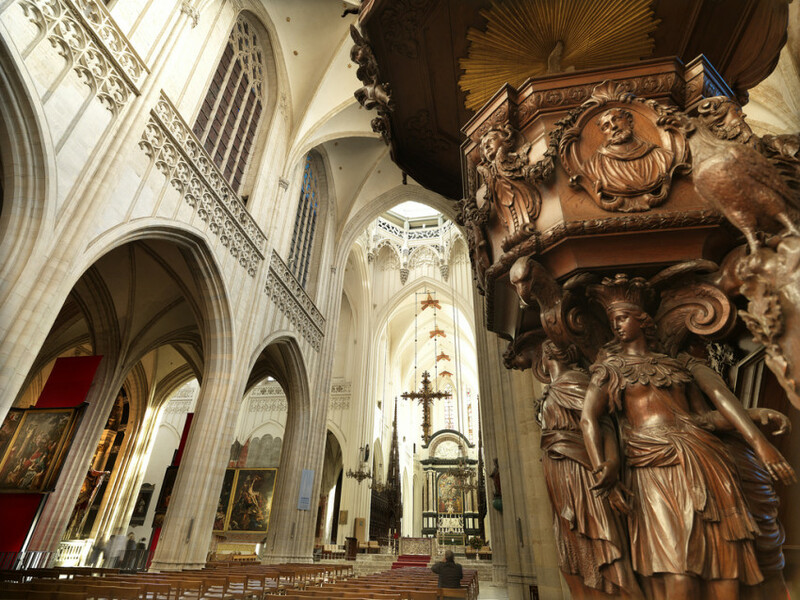 Visit Flanders – Discover our Rich History, Impressive Arts, and more! DISCOVER FLANDERS… It’s the northern region of Belgium, and includes the cities of Antwerp, Bruges, Brussels, Ghent, Leuven and Mechelen. 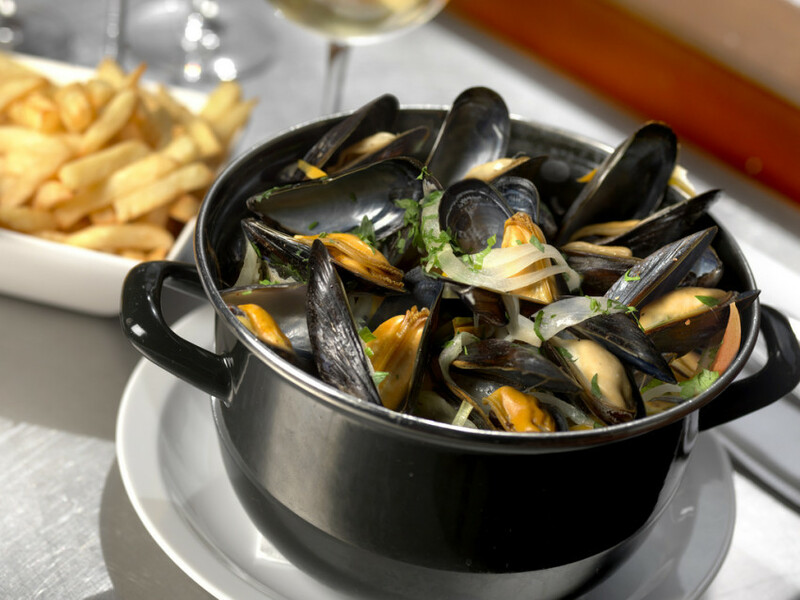 While most people think of mussels, fries, beer and canals when you mention Flanders, there is so much more! With an incredibly rich history, impressive arts & architecture, a cutting edge fashion industry, a cyclists paradise and of course, a culinary Valhalla, Flanders will not disappoint. All this can be found just 1h 20 min from Paris and 1h 51 min from London, by train. Mussels, Fries, Chocolate and Waffles are our traditional staples. Combine these with new up and coming culinary talent and discover why Flanders truly is a Foodie’s destination! If you’re interested in Flanders’ rich gastronomical delights, check out these pages: Belgian Beer, Belgian Chocolate, Flemish Specialties and more! 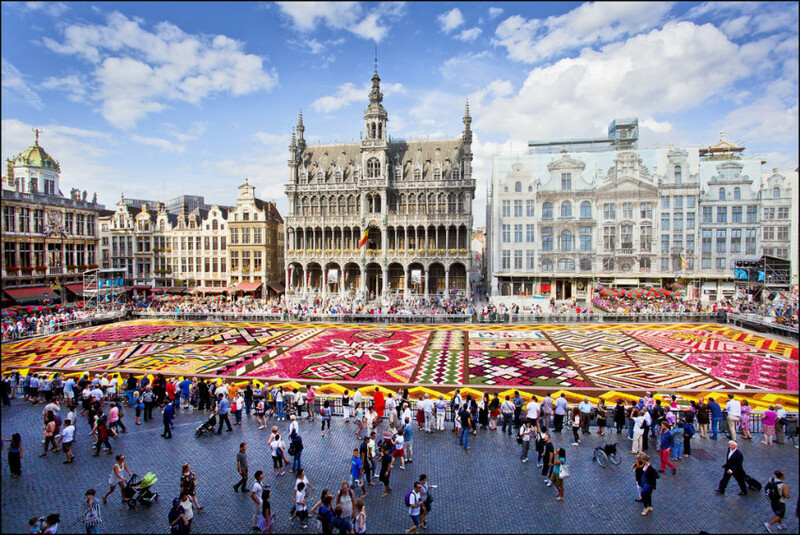 For more information about Flanders’ stunning arts and heritage, look here: Art and Architecture, Top 10 Museums, Flanders’ Jewish Heritage, Modern Arts, Comics, Tapestries, Fields and more! Flanders has produced some top talent in Fashion worn by many celebrities from Michele Obama to Lady Gaga. Release your inner Fashionista in Flanders! Read more about Fashion and Shopping in Flanders at these sites: Shopping, Belgian Designers, Boutiques, Lace, Diamonds and Fashion. Discover our Top 5 Things To Do in the Art Cities (Antwerp, Brussels, Bruges, Ghent, Mechelen & Leuven), and our fantastic lists of top things to do! Also, Don’t Forget About Cycling! Whether you are a professional or an amateur, we have an itinerary for you! Read more here!